Ryan and Rebecca look forward to celebrating with you on September 21, 2018 in Edmonton at The Aviary (Details and ticket links coming soon!). 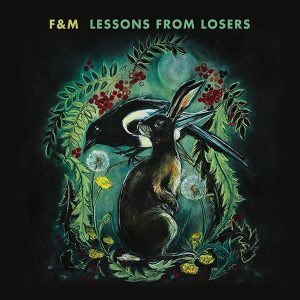 F&M will be upgrading their website in the next few weeks in anticipation of the new 9 track album “Lessons From Losers.” Sorry for the inconvenience! They will be announcing some Western Canadian Tour Dates soon.